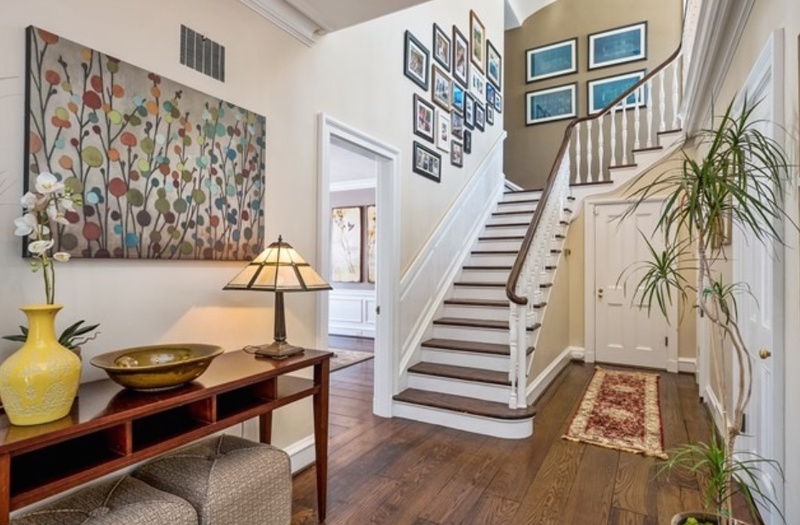 Installing Carpet, Hardwood, and Laminate Flooring Installation in Glenview, IL since 1975. A northern suburb of Chicago, Glenview is bordered by Mount Prospect to the West, Wilmette to the East, and Northbrook to the North. Mount Prospect is home to the Kohl Children’s Museum, the Historic Wagner Farm, and the stunning preserve known as The Grove. 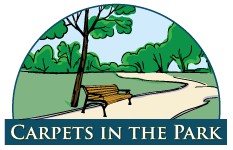 Carpets in the Park is proud to have been serving the residents and businesses of Glenview for over 30 years. Clients are drawn to our competitive prices and excellent customer service. But don’t take our word for it. See what our customers have had to say about working with us. My husband and were very impressed with this company. We just moved here from Atlanta, GA and experienced water damage from a pipe bursts that required our floors to be replaced. We called several vendors and Joe was by far the most responsive and professional. He consistently followed up which is rare in my experience working with home improvement contractors.